Believe it or not, we are starting our inevitable descent into winter (let that sink in for a second). But hey, let’s not get ahead of ourselves just yet. It’s been a hot summer for Ohio, and we still have likely 2-3 more weeks of good, warm weather before the season truly starts to change. However, it is never too early to start getting your home and your HVAC unit ready for autumn. 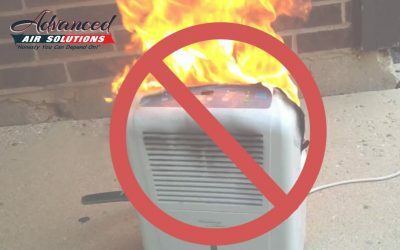 After all, If your system isn’t prepared for the sudden plunge into our cold Ohio winter, you may find yourself making a no heat call in the wee hours of the night to your pros at Advanced Air! 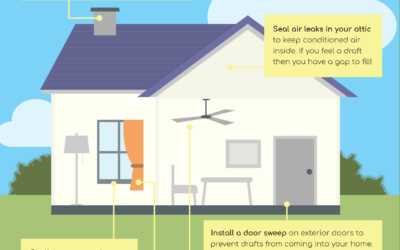 Let’s learn a few tips for checking on your HVAC system before the brisk temperatures of fall and winter set in. 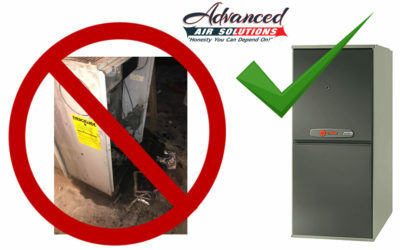 Your furnace has likely been sitting all by it’s lonesome, unused since mid-April. 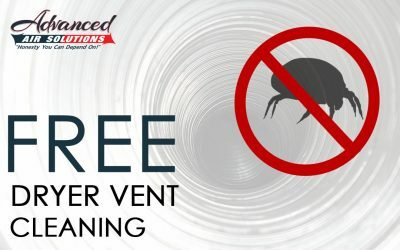 During that time, the filter has been gathering dust mites, pollen, and other particles from around your house. Much like the filter in a car, a dusty furnace filter can be harmful to your HVAC system and even the health of your loved ones. 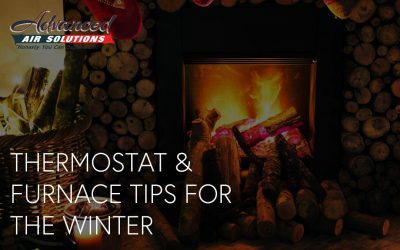 Swapping out your furnace filter is recommended during the cold winter months every 80 days, and every 45 days if you have animals in the house. 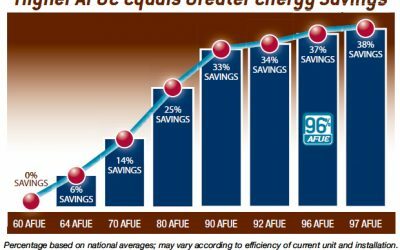 It’s very inexpensive, makes the house healthier to live in, and keeps the furnace running efficiently. 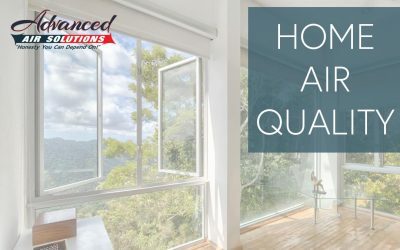 So of course, you will want a professional inspection to be sure your system is ready to shoulder the winter months ahead, but as a homeowner, you can make sure to do your part with a few easy inspections. 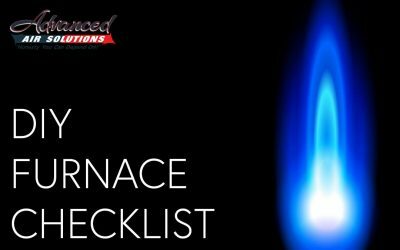 Check your ductwork for any leaks, make sure your pilot light has a healthy blue hue, and listen for anything that sounds out of the ordinary. If you find something is amiss, call us immediately. 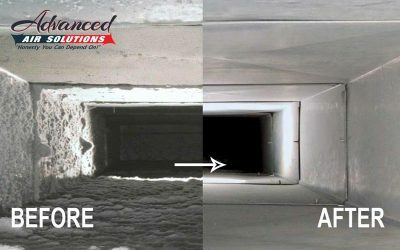 Your own personal inspections can catch small issues and prevent bigger problems, but ultimately you need your HVAC inspected and serviced by Advanced Air Solutions. 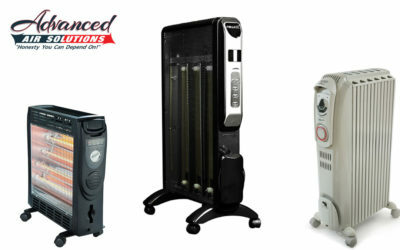 Before things get icy, we will give your whole system the once-over professional treatment. 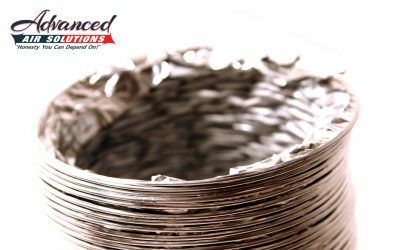 We will service any parts that need it and give your family the peace of mind going into winter that you need. The mercury is going to drop! 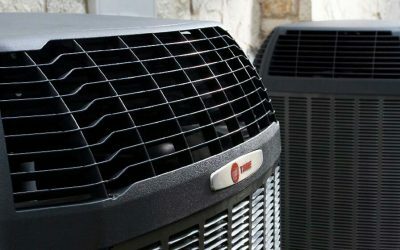 Before fall is an excellent time to inspect and check up on your HVAC, particularly your heating system. Don’t forget about our very popular and affordable service plan for just $160 a year! Here is what’s included. 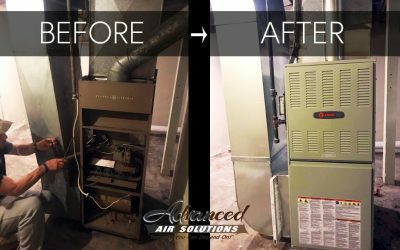 • Annual furnace tune-up • Annual AC tune-up • NO diagnostic fees • FREE diagnostic calls • 10% off repairs • 10% off equipment replacements • 10% off accessories • (Oil Heat is an additional $80) Get It Now!